Tag Archive | "dell ultrabook"
Update: Full review now live. Need an Ultrabook for professional use that’s going to be flexible with connectivity and be available in hundreds of variations? 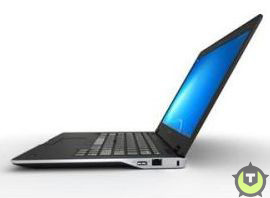 The Dell Latitude E7440 is one for you to take a look at because it’s available in variants that would suit most people. From a ‘basic’ Core i5 with 1366×768 screen and hard drive to this, the 8GB, SSD and FullHD version with fingerprint reader and smartcard reader. 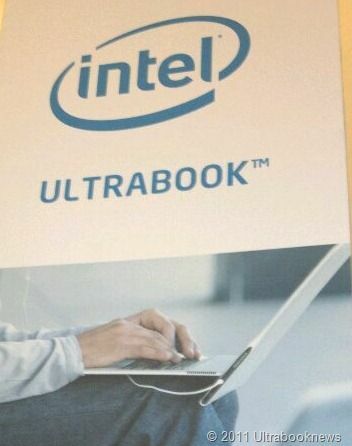 The version I have here isn’t actually an Ultrabook although one can argue that by last years specifications it is. it doesn’t have the touchscreen and it runs Windows 7. It will be interesting to test Windows 7 on Haswell to see if it’s as efficient as Windows 8. I don’t think it will be but we’ll find out soon. There have been some signature devices that have stood out with the release of Windows 8 – the Asus Transformer Book, Lenovo ThinkPad Helix, Microsoft Surface Pro, Acer S7 and now with the XPS 11 Dell seems to have come up with another good option for Ultrabook users. 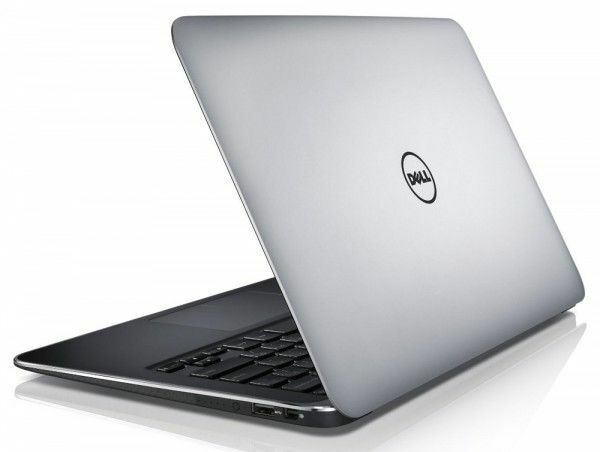 After marketing the product as ‘new’ for many months after it had become outdated, Dell has now quietly refreshed its original Ultrabook, the XPS 13, with the latest processors from Intel. You can now find the Dell XPS 13 Starting at $999 on Dell’s site. Unlike the “new” XPS 13 which we warned you about the other day, Dell’s XPS 14 Ultrabook actually is new and starts at $1099 for the base model with a 1600×900 display. Dell says it’ll last for 11 hours on a charge. Four configurations are offered, all of which are Ivy Bridge, and range from Core i5 with integrated graphics to Core i7 with discrete graphics. Step inside and we’ll break it down. Update: We hit the nail on the head…. See below. Dell Working on the XPS 12, a Duo-like Convertible Touchscreen Ultrabook? Dell may be looking to reboot it’s screen-flipping netbook in Ultrabook form. 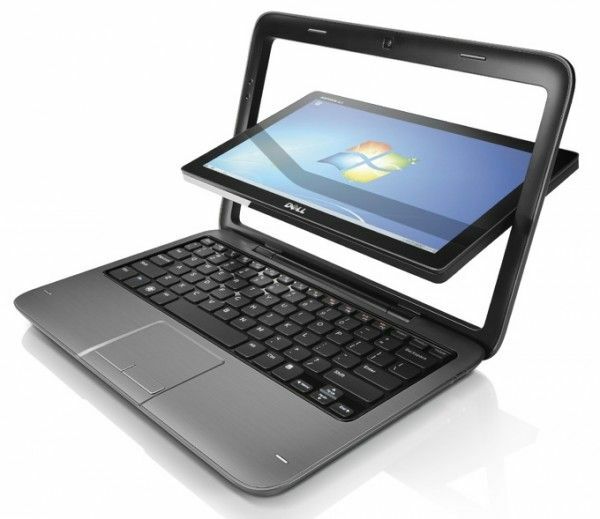 The Inspiron Duo was a netbook offering from Dell which featured interesting convertible mechanics, wherein the screen flips around right inside of the bezel, allowing the device to function as a standard clamshell or tablet device. The netbook version of this didn’t sell very well, but the convertible concept might not have died with it. 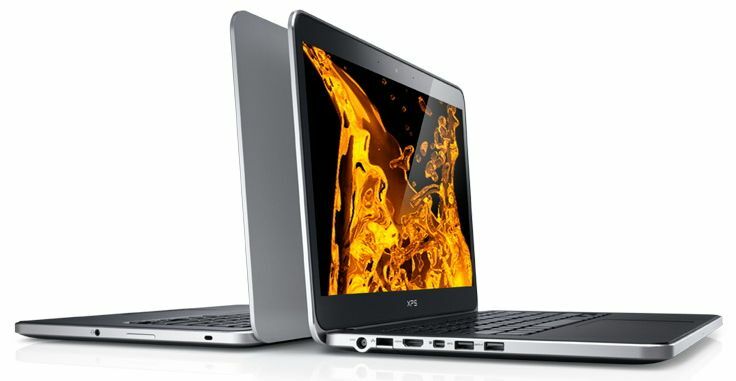 With Windows 8’s vastly improved touch functionality just around the corner, we’d love to see the XPS 12 from Dell. 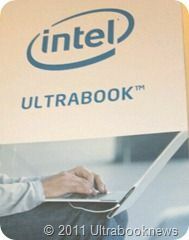 There doesn’t appear to be any official word yet, but Tweakers.net (translated) appears to have gotten their hands on info and photos of a forthcoming business-Ultrabook from Dell, the Latitude 6430u, which will have a 14″ screen, removable battery, changeable RAM, and more. This isn’t a huge surprise given the success that Dell has reported with the XPS 13 Ultrabook. 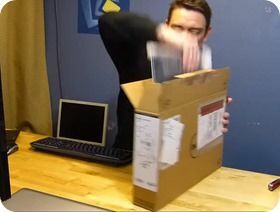 The Dell XPS 13 is finally in our hands, just in time for the live webcast this evening. Late yesterday evening I managed to get an overview video made and it’s embedded below. It’s a fantastic looking device which a punchy screen and a great keyboard but there’s also an issue of ports. For photographers and videographers, one of the target ‘creative’ markets for the Ultrabook, you’ll miss any form of SD card slot. For those using VGA and HDMI screens, you’ll be annoyed at having to buy one or two adaptors and even more annoyed when you forget to bring them to that presentation! The XPS 13 is certainly not the cheapest Ultrabook, it’s not the lightest either. Will the style be enough for you? 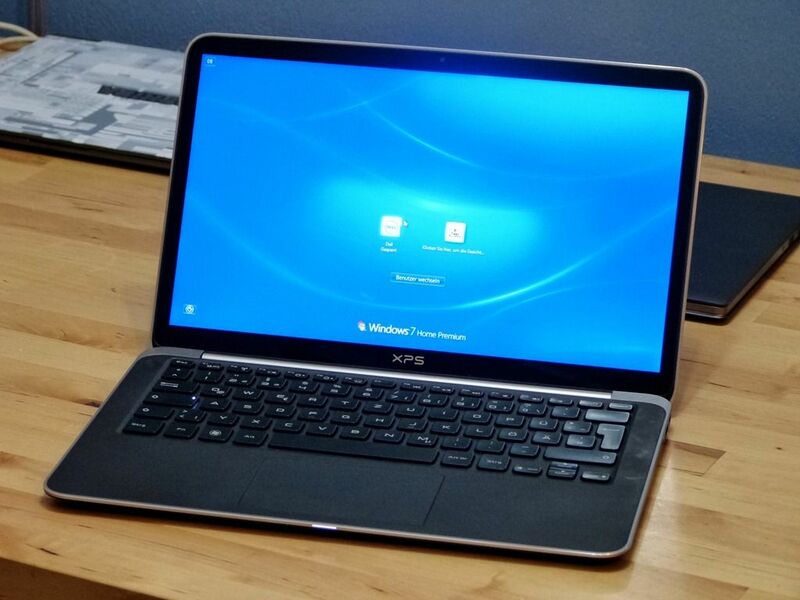 The Dell XPS 13 is a beautiful Ultrabook with what appears to be a class-leading keyboard. A few of us here at CES said the same thing – it’s well designed. With Gorilla Glass scree facia and a stylish design it looks great but there’s a possible issue with the port – there aren’t many! 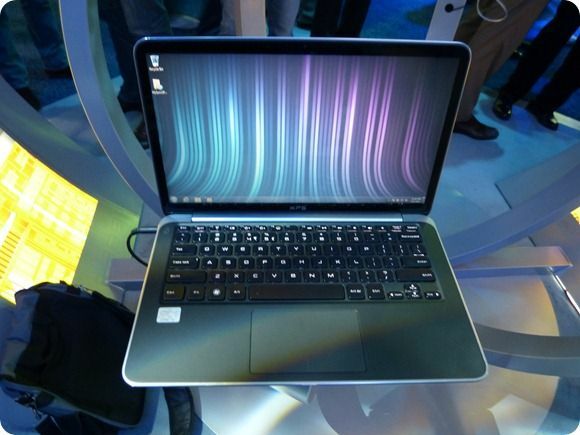 Dell Quits Netbooks For Ultrabooks, But When? I have two thoughts. Number 1 is that the Cedar Trail platform doesn’t exactly equate to netbooks and I think there’s space for 11.6” ultralights on that platform. 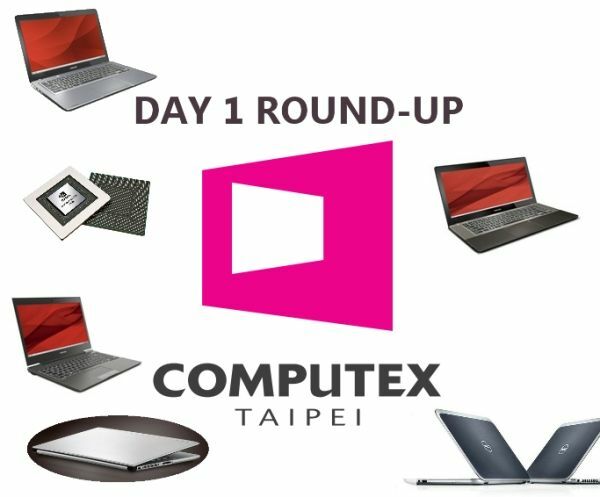 They would offer reasonable CPU power and with an SSD and a redesign have every chance of riding on the coat-tails of Ultrabooks to offer a very cheap and stylish thin and light solution. The second thought, of course, is when are the Dell Ultrabooks coming?